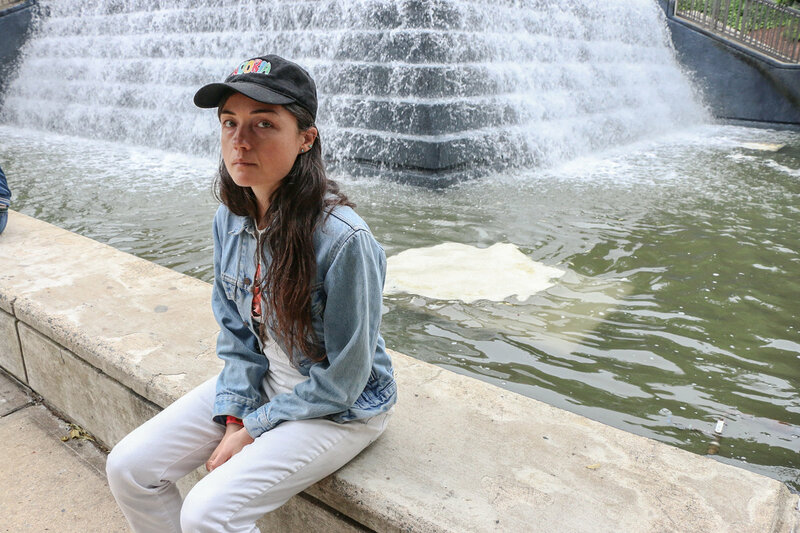 Grouper’s Grid of Points is bent toward seeing traditional songwriting forms through the process of careful decomposition. The “ruins” of the album aren’t the semiotic representations of homes and personal spaces of its predecessor, but instead fragmented versions of broader cultural comforts: piano ballads, hymnals, and lullabies, all abbreviated, compressed, or otherwise in a state of decay. Grid of Points sees human memory and emotion tied inextricably to that classical musical framework, and it captures both the wonder those forms evoke and their limitations in equal measure. So ephemeral and haunting, by the time it ends you won’t know if it was something you were listening to, or some long-forgotten memory welling up in your head. is the solo project for electro-acoustic ambient/noise musician Liz Harris, of Portland, Oregon.